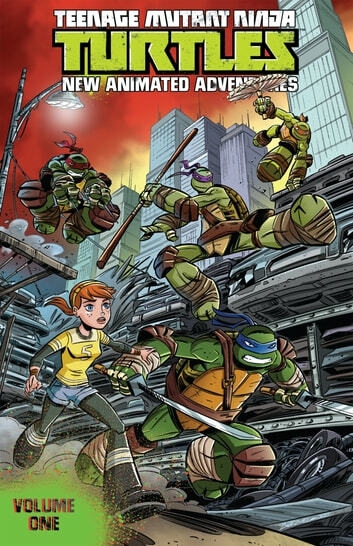 Spinning straight out of the hit Nickelodeon show, its the first action-packed collection of the all-ages book perfect for fans both old and new! 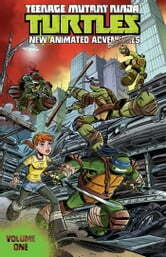 Four fantastic tales pit the Turtles against villains like Snakeweed, the Shredder, and a horde of zombies! I love the awesome art that was shown between each chapter. My favorite chapter was no 4 (so funny)! I can't wait for the next volume to be added to the Kobo Store. Booyakasha!